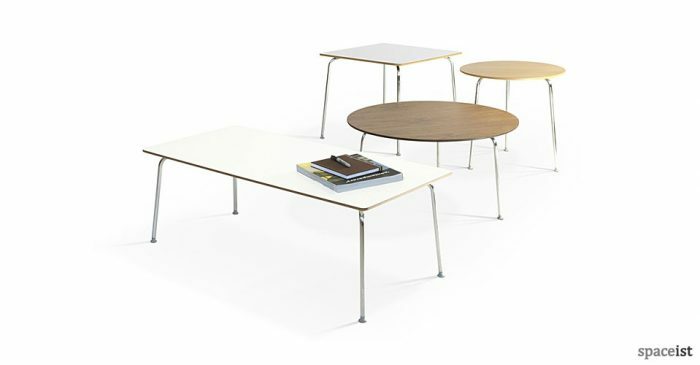 Low level reception tables create a welcoming feel and allow your staff to easily see who is waiting at all times. 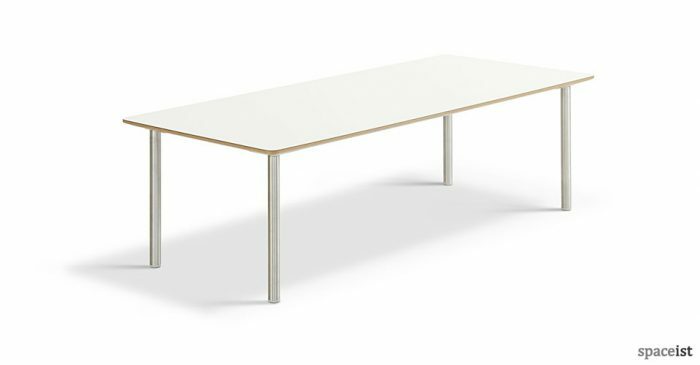 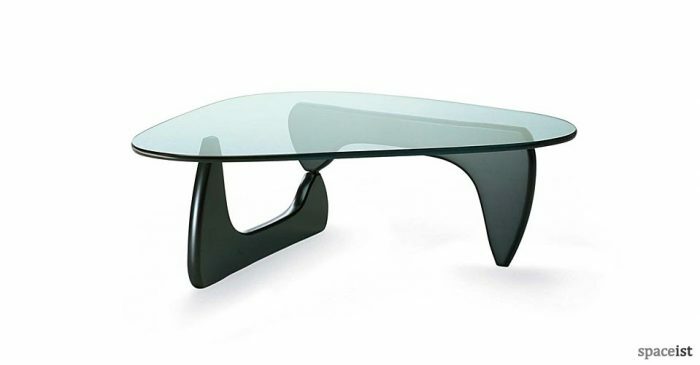 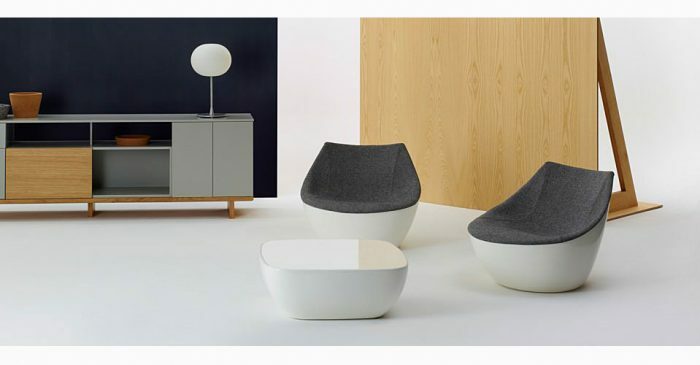 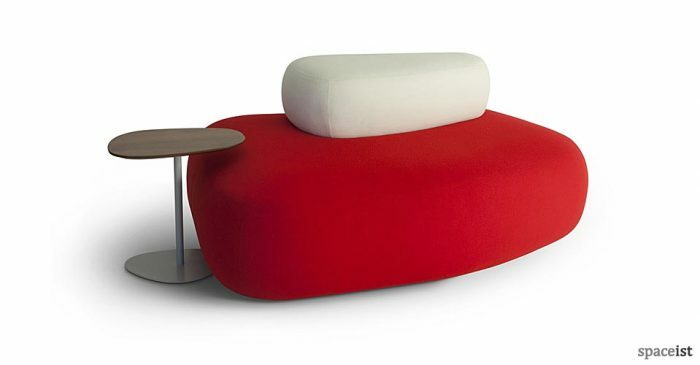 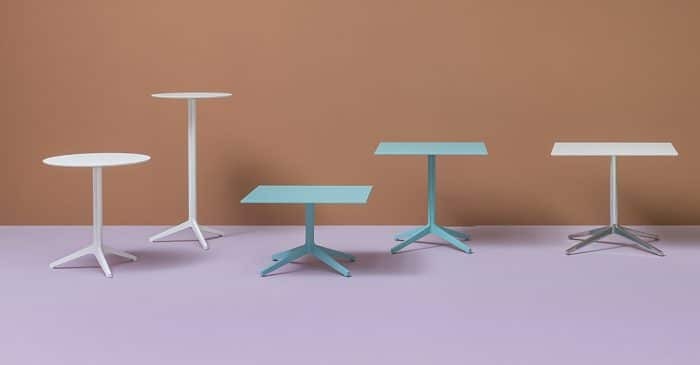 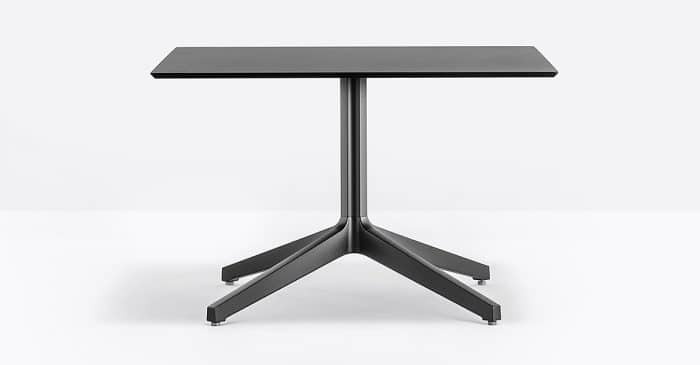 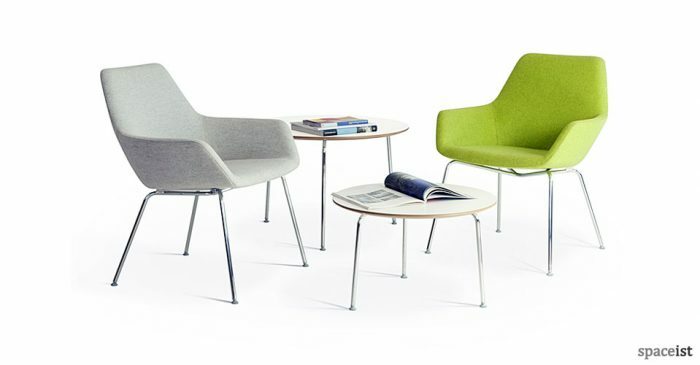 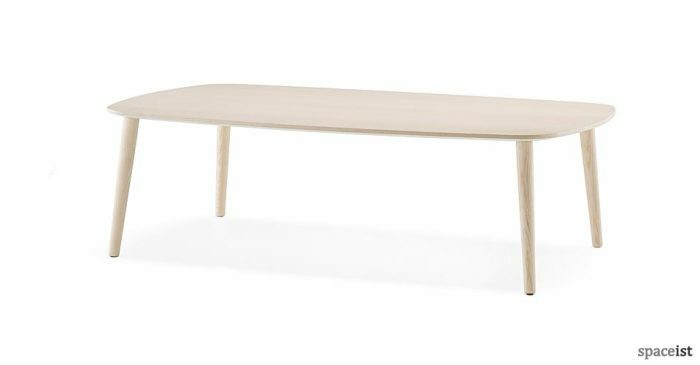 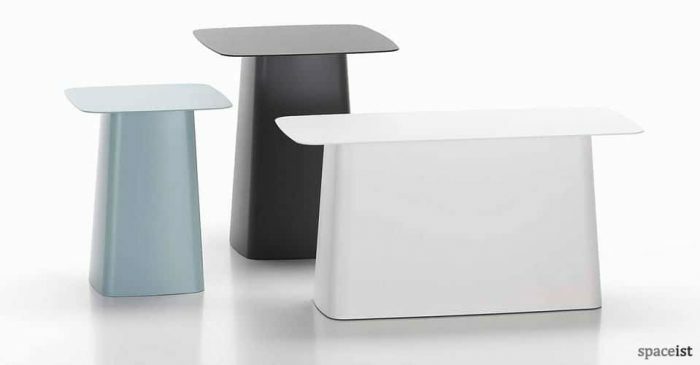 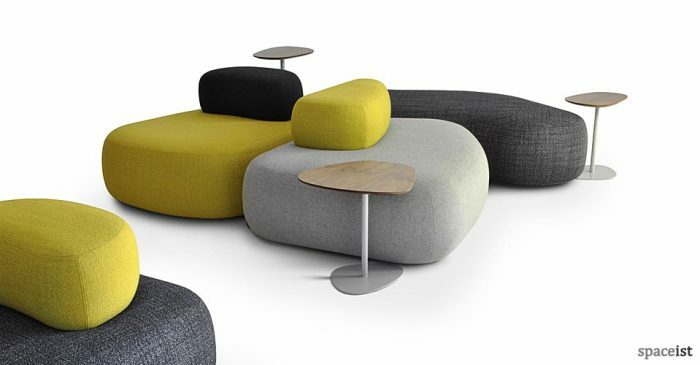 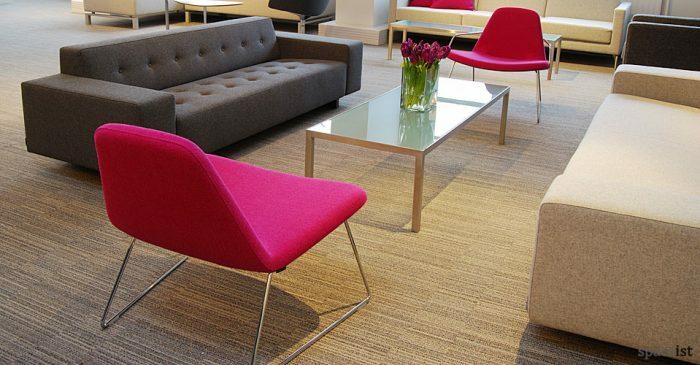 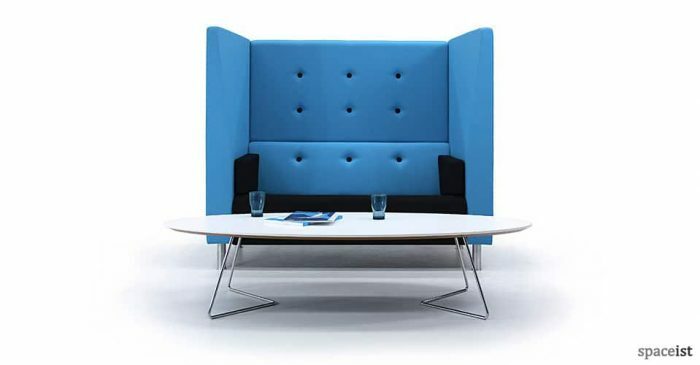 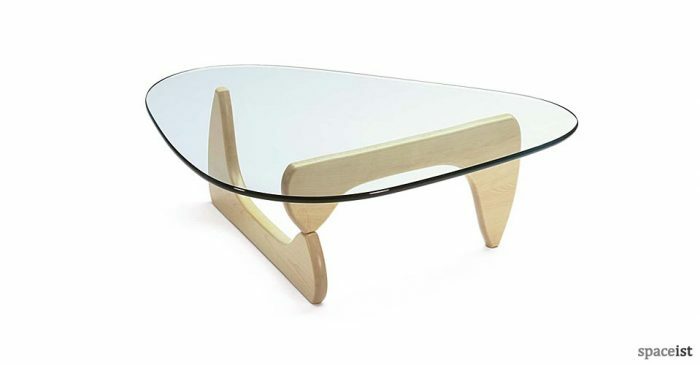 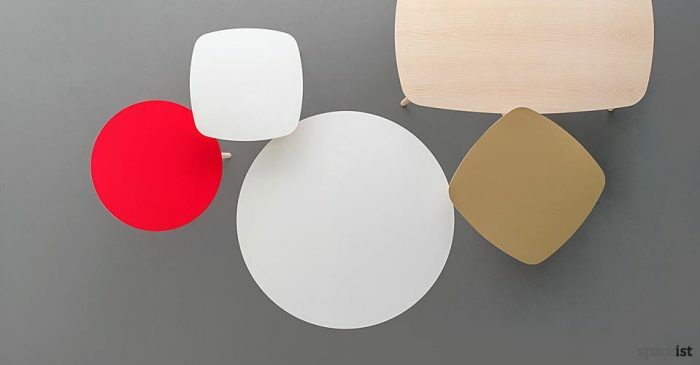 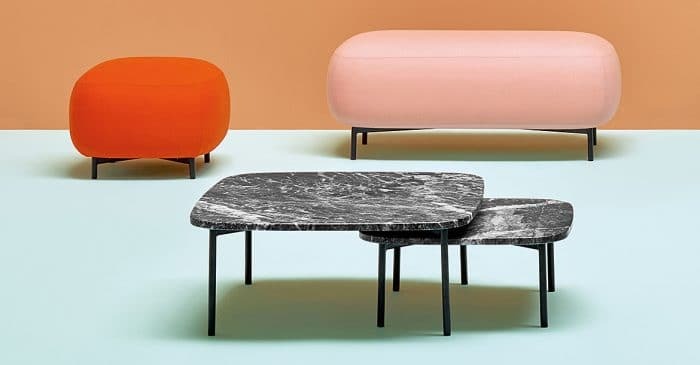 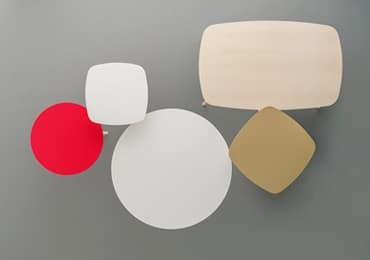 Essential additions for any office reception or commercial waiting space with seating, reception coffee tables come in modern and classic designs to suit any workplace, from design agencies to doctors surgeries. 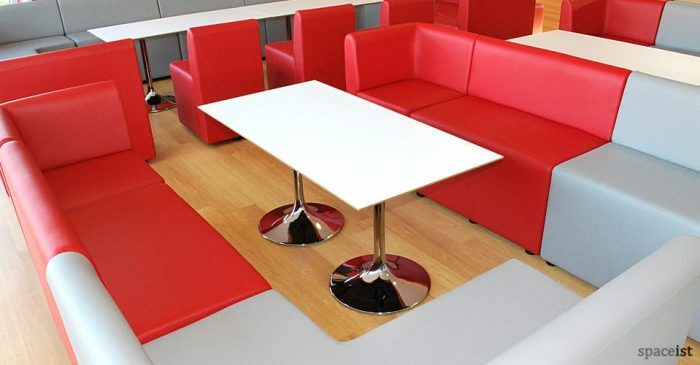 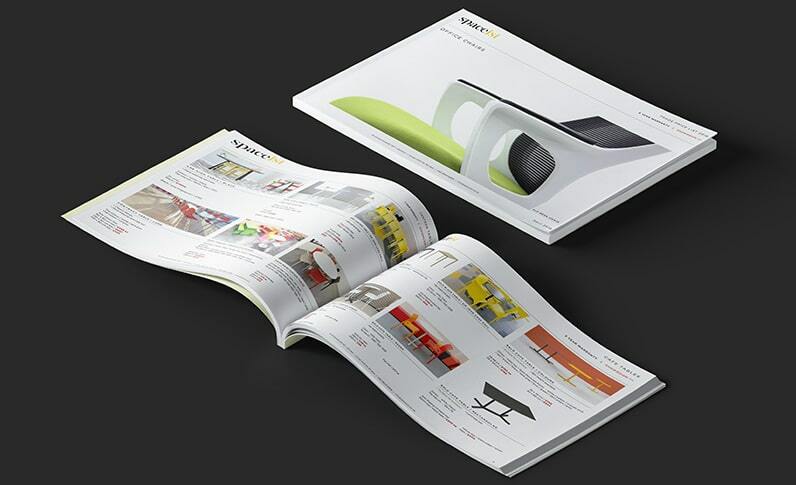 Low tables in a reception area can also be very usefully employed to showcase printed advertising or promotional materials, making them highly accessible to visitors. 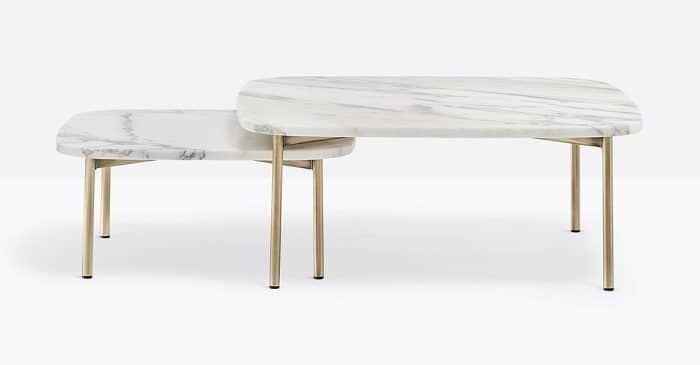 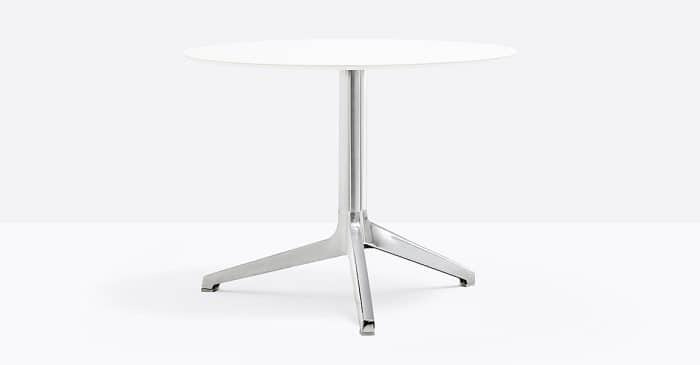 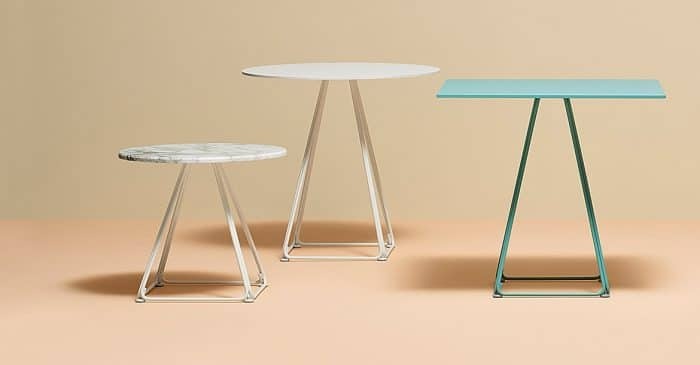 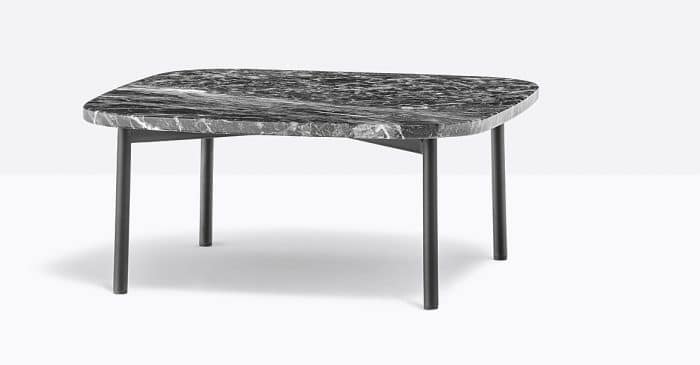 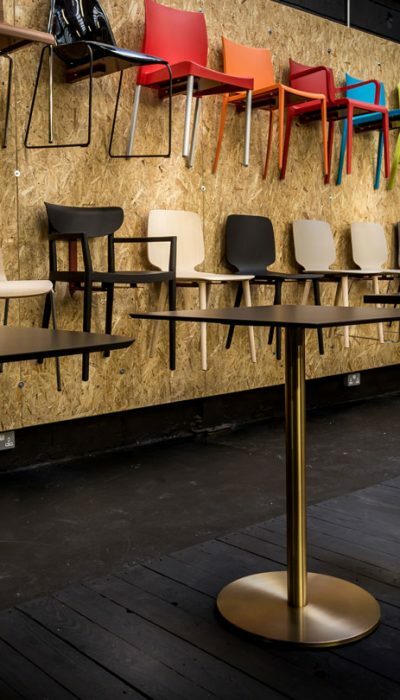 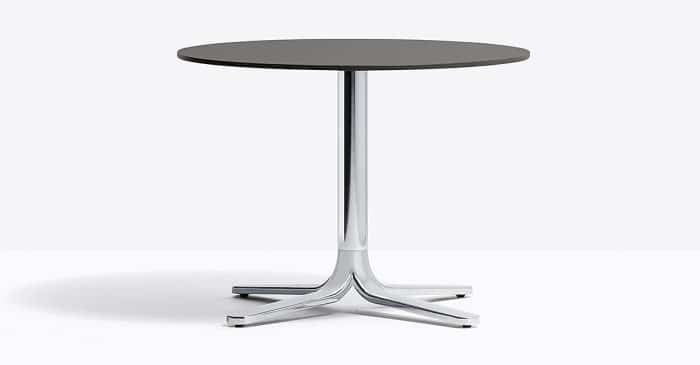 Our reception tables are available with round rectangular and oval tops, with white, black, classic wood, marble and glass finishes to suit all interior arrangements, from corporate to modern informal. 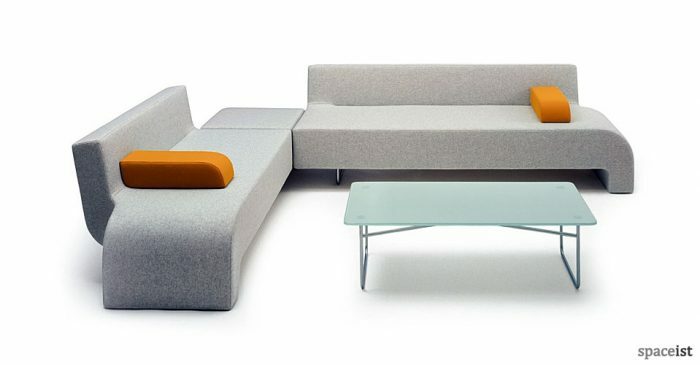 Complement your existing reception seating with thoughtfully placed coffee and side tables in bespoke sizes, or ask us about matching sofas. 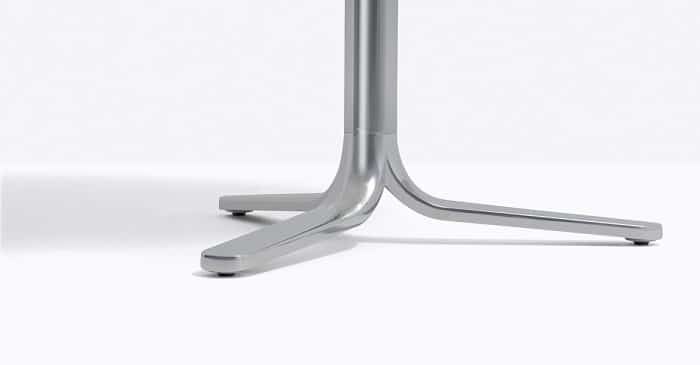 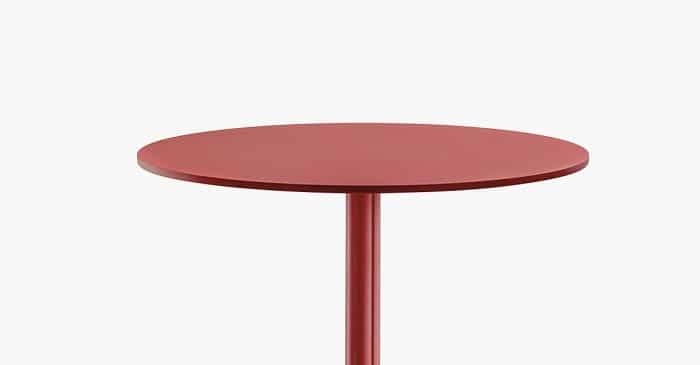 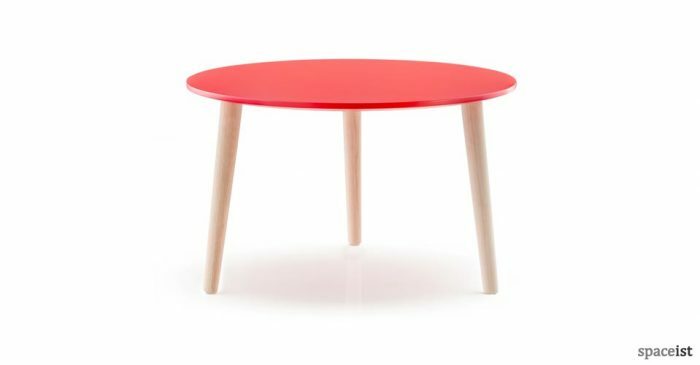 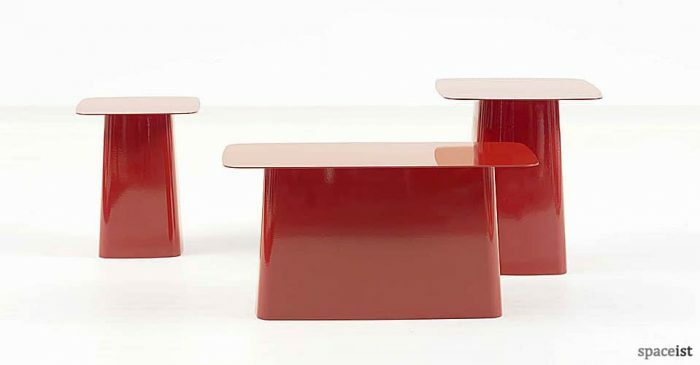 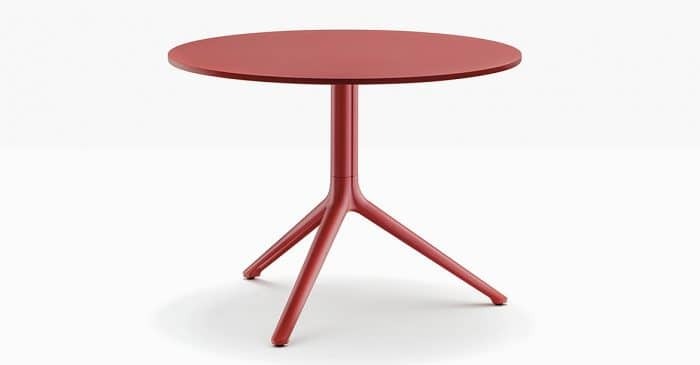 Hard wearing reception side table in red powder coated steel + aluminium. 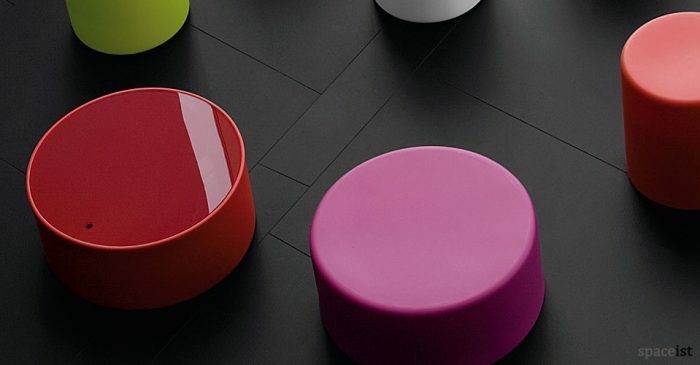 Choose from over 60 colours. 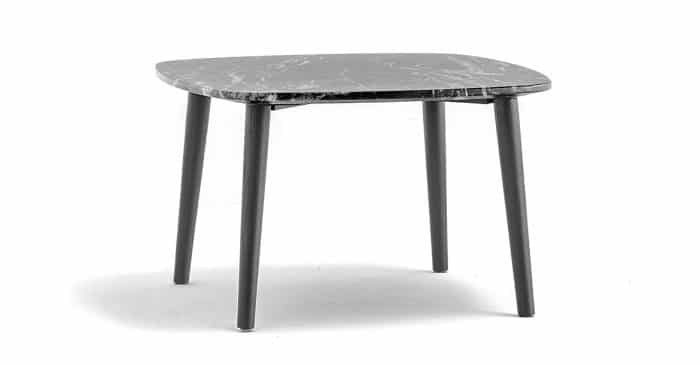 Low round reception side table with a titanium leg and marble top. 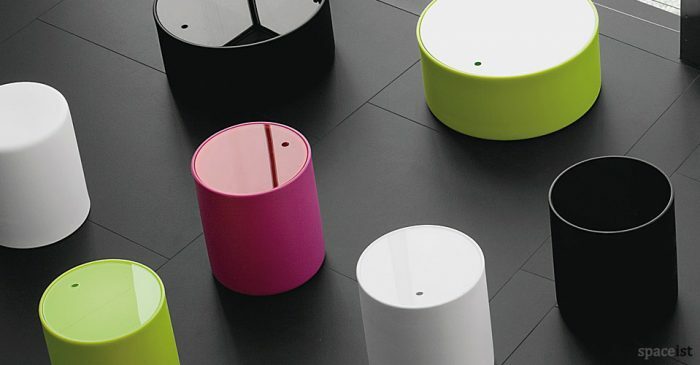 Choose from over 60 other leg colours. 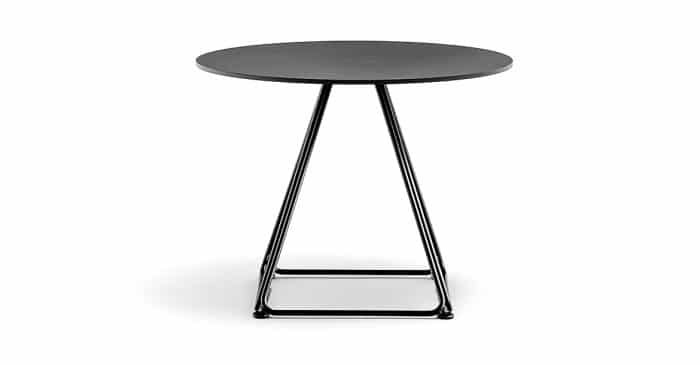 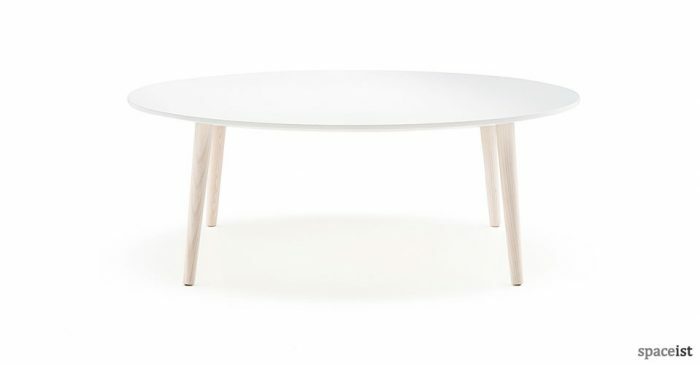 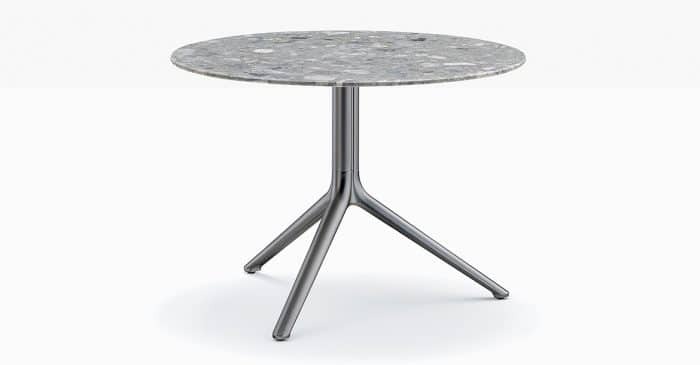 Round or square low side table with a black, white or marble top. 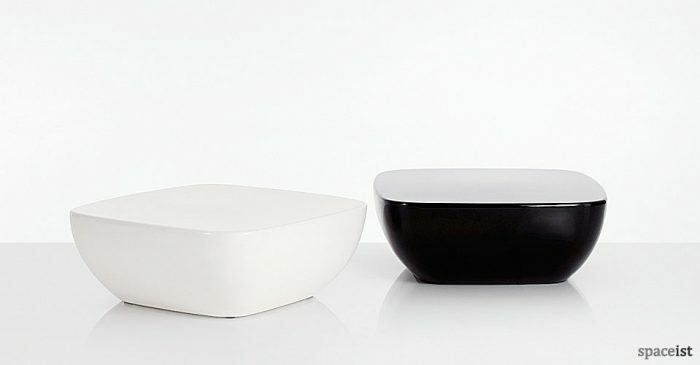 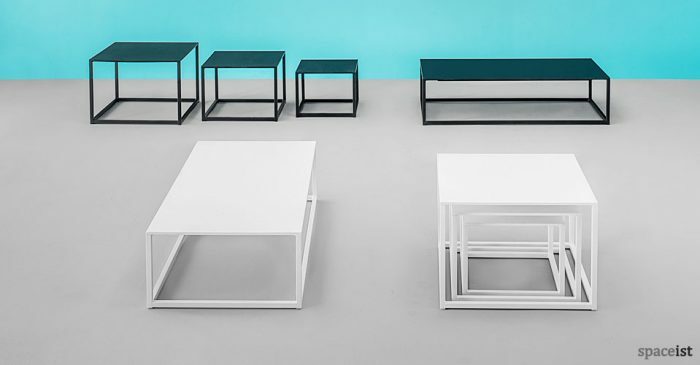 Base comes in black, white or a choice of 60 colours. 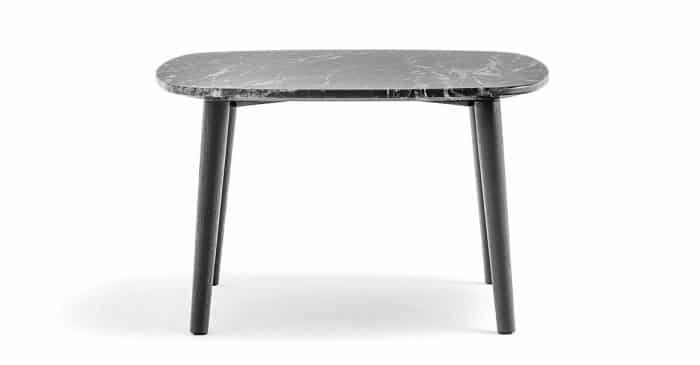 Stylish marble topped reception side table in black. 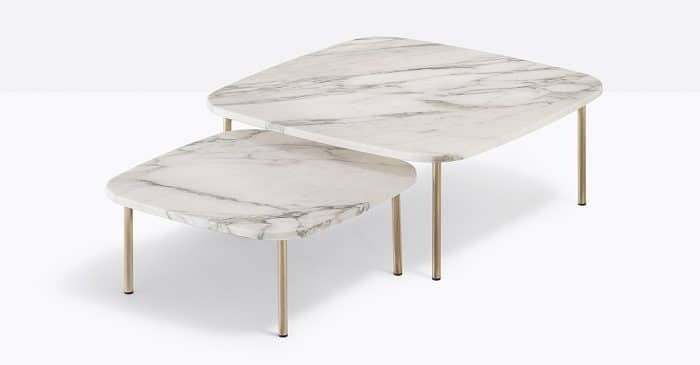 white, brown or green marble. 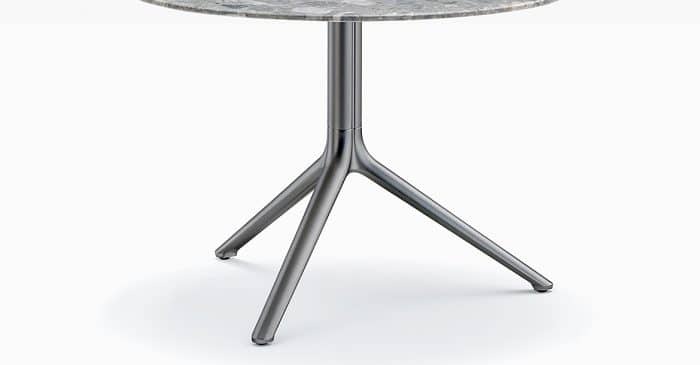 Black or ash leg. 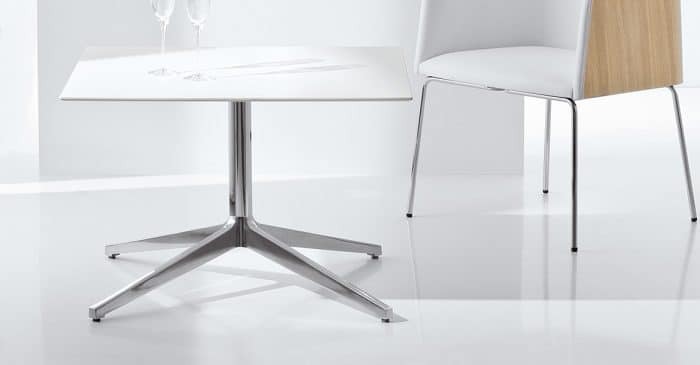 Stylish white & polished metal office reception table. 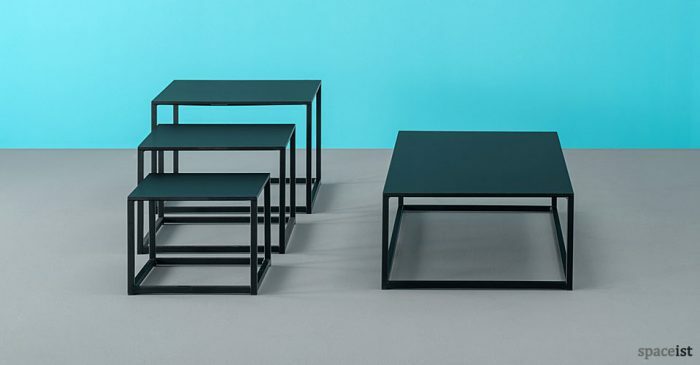 Choose from 9 top sizes & 60+ base colours.